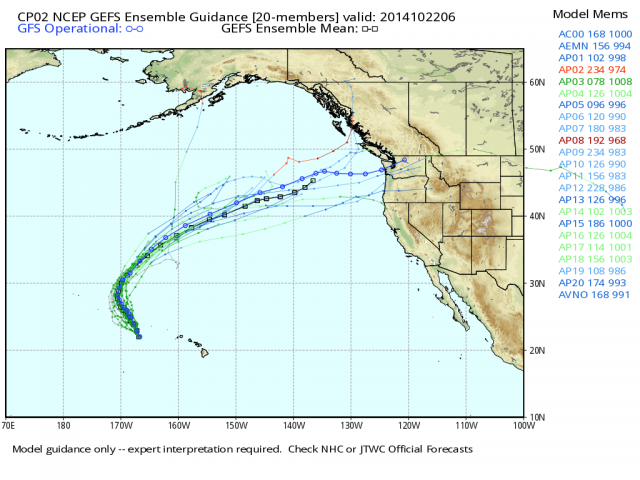 Hurricane Ana to strike Pacific Northwest? On his excellent blog at Weatherbell, Joe Bastardi pointed out that Hurricane Ana, which cut to the west of Hawaii, could curve northwest and then travel west to hit the Pacific coast of Oregon. The models are now showing the possibility of such a track. Though it is rare for hurricanes to become entrained in Pacific gales in such a manner, Joe pointed out that way back in 1962 Hurricane Freda took such a route. He included screen-shots of model’s maps that made Ana’s position on the 28th create a map very much like Freda’s in 1962. The 1962 storm was so wild it resulted in a considerable blow-down of giant trees. Considering I was just walking through amazing glades of Redwoods and Sequoia only two weeks ago, I am hoping the storm falls apart. The defense those trees have used for centuries, (surviving two thousand years worth of storms in some cases,) is to interlock their roots. The problem is that in many case the nearby trees were “thinned” by lumbermen, back when the supply of such trees seemed limitless. Therefore the roots no longer interlock with neighbors as much or as well. 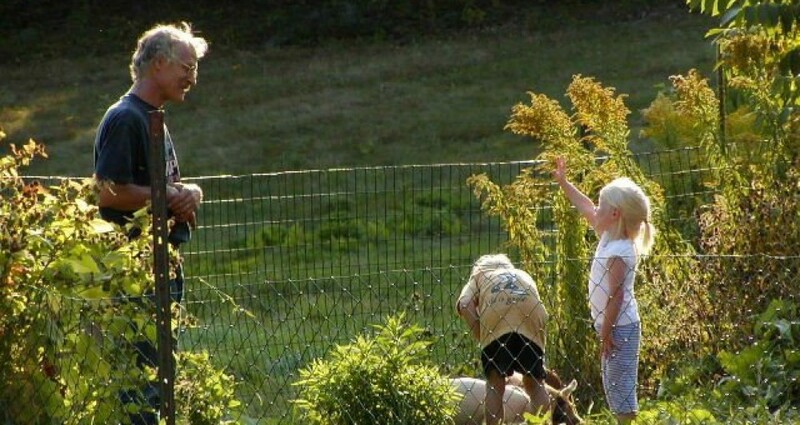 They are less able to withstand high winds. I hope they don’t need to face high winds for another fifty years, so they can grow more roots and interlock with new neighbors. The inspire such awe that people become quiet and walk softly when in a grove. Even loudmouths like me are hushed by them. I sure would hate to see anything happen to them, though what a noise they must make when they fall! 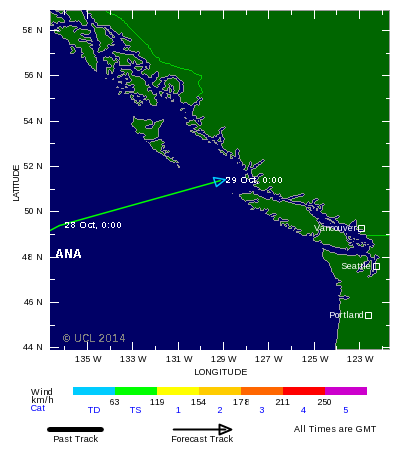 Ana is currently forecast to head further north and to hit the northern tip of Vancouver Island at 0000z on October 29, with steady tropical force winds of 51 mph, and much higher gusts. Those folk up there get winter gales stronger than that. 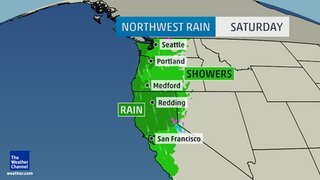 The question remains: how much of that wind and rain will get south to California? (The rain this weekend is not associated with Ana, though it is part of the “moisture stream” that will carry Ana east.) Saturday looks rainiest.